This seems like a good place to share my photos that don't fit in to the rest of my site. So, here we go. I'd like to begin this blog by posting some photos I took last week of the greatest man I've ever had the privilege of being brothers with. 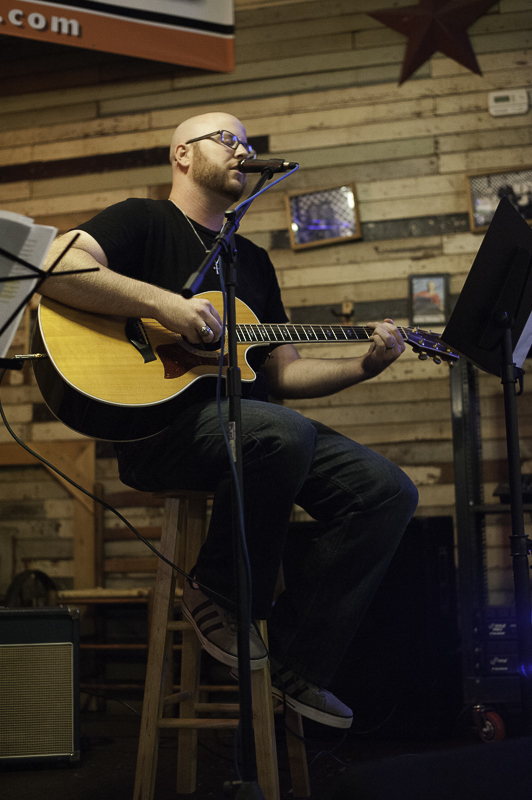 Matt played a gig last week at Grady's Barbecue after a 7 year hiatus from performing. 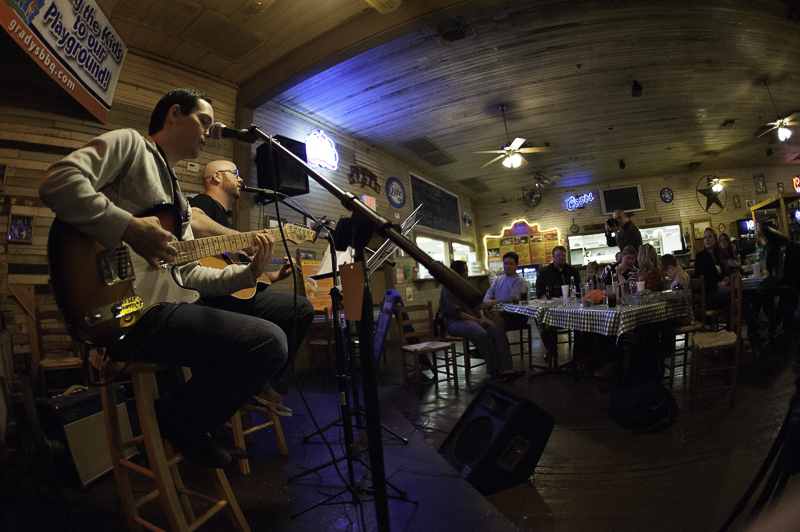 The setting was strange for a gig, being a restaurant and all, but Matt killed it and I respect him for his getting up there and turning a family oriented restaurant into a room full of old excited beer drinkers. Needless to say, the owner was psyched. Hopefully he reconsiders his prices because $4 for a Lone Star (bottle) is outrageous. Anyways, here's some photos from the gig.